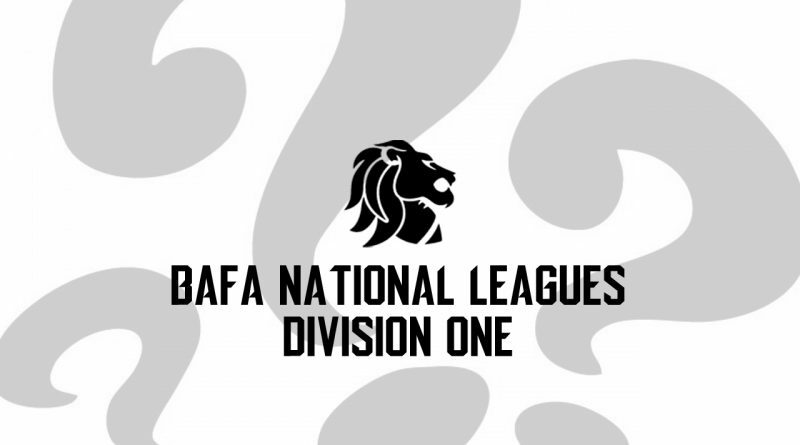 Just the two fixtures in the middle tier this weekend as much of the upper half of Britball gets a weekend off to watch the Lions enter the fray in the European Championships! Even so, Exiles vs Hornets is a game with huge ramifications, and speaking of Rams – Yorkshire can’t afford any slip ups if they’re to stand any chance of catching up with a playoff berth in the north. After three losses in a row, the Yorkshire Rams had to go out a prove a point. And a point they proved! 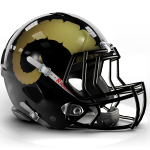 A 0-67 manhandling of their relegated county rivals, the Leeds Bobcats, righted the Rams’ ship and gives them some confidence heading into what will be a tough game. The Glasgow Tigers have struggled of late, losing their last three without notching up a single point. Their offensive production has held them back all year and it’s something they need to fix in the offseason. 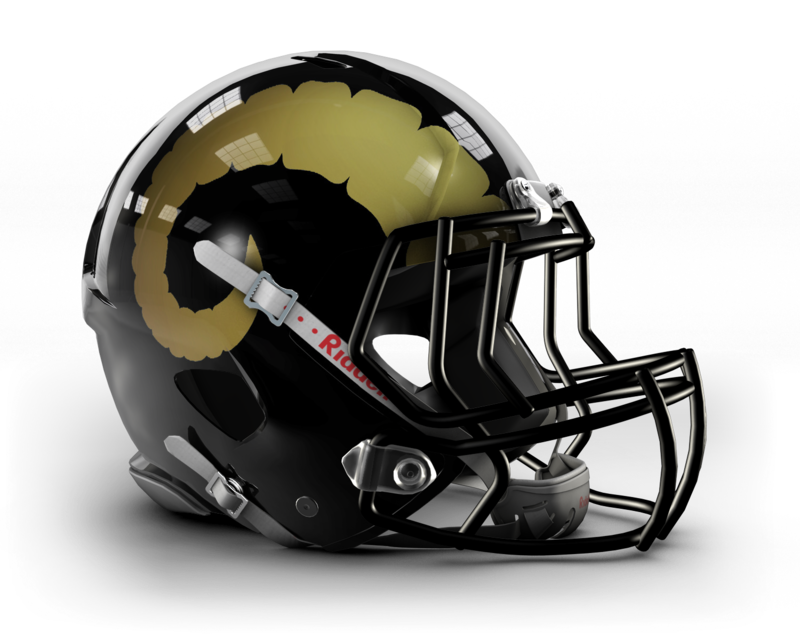 For now they finish their season against the Rams and the Northumberland Vikings, who sit on top of the conference. They journey south with the hopes of surprising the Yorkshiremen, who they hosted way back in April. That game ended in a 0-10 win for the Rams, who’ll be hoping for the same again, but the Tigers will be wanting to improve on their 3-5 record. A tough defence faces a high-powered offence, whilst another tough defence faces a struggling offence, so that ends in only one result here. Yorkshire Rams to win. No Stewart this week, but we’ll do our best to cover. The lone fixture in the East is an absolute corker as the top two teams in the conference round out their year with back to back showdowns! The Exiles nominally hold the lead in the table thanks to less points conceded, but both outfits have ridden the roller coaster that’s been the SFC 1 East this season to find themselves in with a great shot of seeing postseason action this summer. For the Hornets they’ve faced a tough few weeks, going win-loss-win in their last three outings, but crucially now holding the head-to-head over the Cats by a mere two points! 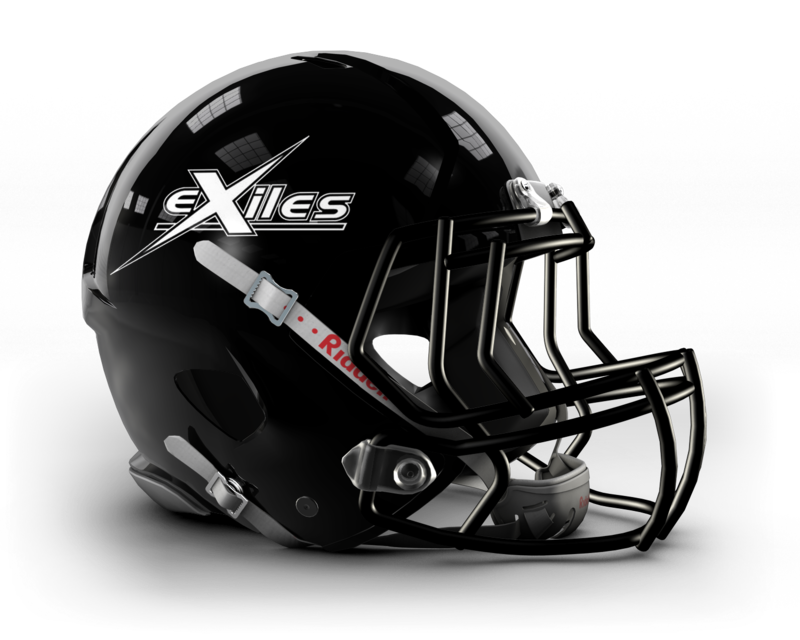 The Exiles meanwhile are riding a hot streak of two big wins in their last two outings, but lest we forget their Week Eleven slump against the Stallions – consistency has been a problem for both these teams coming into these two most-crucial fixtures. If you’re a Cambridgeshire fan you’re hoping one of these teams does the double on the other… but I’m not convinced – I think there’s every chance we see this series split, and a three-way of 7-3 teams at the top of the table! I think it’s going to be a cracking back and forth game, but the home crowd at their backs will be enough of an edge for the Exiles sneak a win this weekend.